The TA300 device can be described as the definition of “mobility”, as it is not only wireless in nature, it is also portable. It is simple to use as it requires no installation, no power supply, and no cables of any sort. Communication with this device is done purely through the simple use of a USB connector. 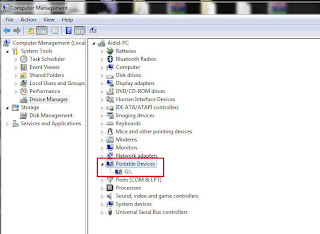 Normally the computer will detect the TA300 device once it is plugged in with the USB cable. If the computer does not detect the TA300 device automatically, then you will have to install the TA300 driver manually. The first thing you need to do is unplug the USB cable of the TA300 device from the computer. Then install the USB client driver. 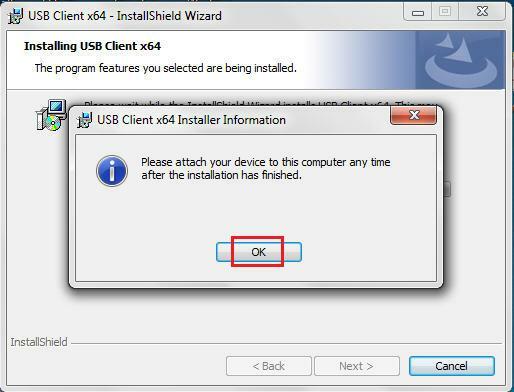 Please refer to the instructions below to install the USB client driver. 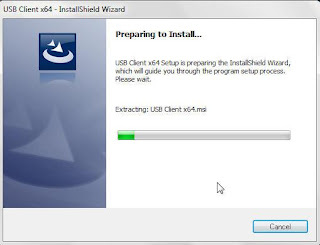 1- Download either USB Client x86 (for Windows 32-bit platform) or USB Client x64 (for Windows 64-bit platform) for installation. 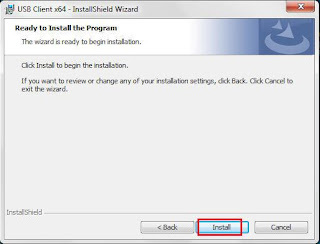 i- Right click at the .exe file and select Run as administrator. iv- Click OK and Finish. 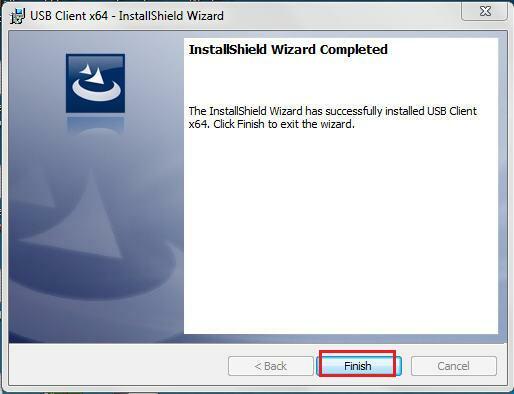 3- Plug in the USB client to the PC and it will install the device driver automatically. 4- Right-click on Computer and select Manage. 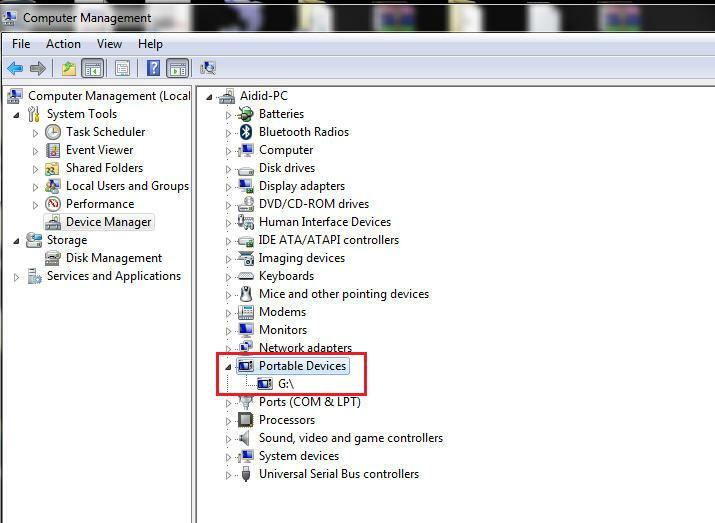 5- The TA300 device will be detected under Portable Devices in Device Manager. 6- Finally, perform the terminal activation in the TCMS V2 software. Please arrange team viewer session for us to do the checking remotely. You can refer at http://www.fingertec.com/teamviewer/FT_teamviewer.html for more details on team viewer. Kindly send the team viewer ID to us at support@fingertec.com when you are ready. The download Links doesnt work, they appear as blank page. Kindly check your email for the TCMSv2 Product Key and Activation Code. Best Regards. Hi Sir, i had reinstalled the software due to some mistaken delete off the program. i need the product key and activation code. Hi. 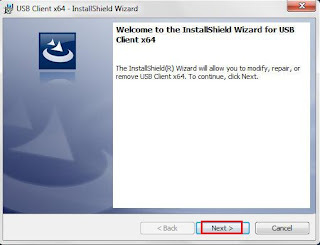 I was unable to install the driver as the message "The wizard was interrupted before USB client x64 could be completely installed." Please advise. Please kind unplug the terminal from the PC and re-install the driver again. Once done, please kindly restart the PC and plug the terminal back. 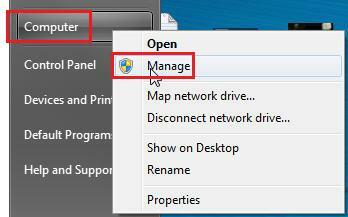 If you are using Windows 8, please kindly follow the steps at the link below. If issue persist, please kindly email us at support@fingertec.com so we can assist you further. i had reinstalled the software due to Server Hardware Failure. i need the product key and activation code. Please check your email:jelbugs@gmail.com. Let me know if you not received the Activation Key. As per requested, kindly check your email for the TCMSv2 product key and activation code. I reinstallaed TCMSv2 but can't find the key. Could you help me get it? Hello, I need to reinstall a TA300 on another system. Where can i retrieve the serial number in order to request for a Product key. 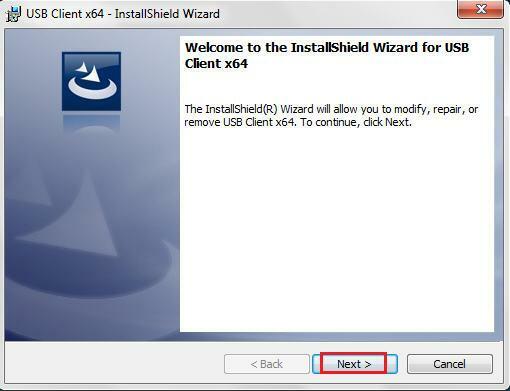 With regards to your query, you can check your device serial number from the software ( Device > Fingertec terminal ). You also can check it from the device itself by refer to the device info/system info menu from the terminal. Please check your email for the details that you request. I already reply it on your email. 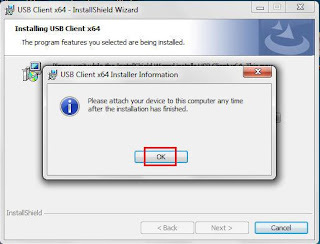 With regards to your inquiry, kindly untick on disabled button for TA300 and continue to activate TA300.Before that, please make sure your communication type is set correctly as USB Client so that you will have no problem activating your terminal. If this solution did not able to solve your problem, kindly drop us an email at support@fingertec.com so that our support team can assist you accordingly. Hello Sir, i lost my device activation code, can u provide it to me? You may check your email for the details that you had requested. Thank you. Please do not hesitate to contact us back should you have other query at support@fingertec.com so that we can assist you further. We already sent the TCMSv2 license key to your respective email. Thank you very much . Kindly check your mailbox as the reply already sent. We have already sent an email to you, kindly check your mail box. Please be informed that the activation details has been sent to your mailbox.